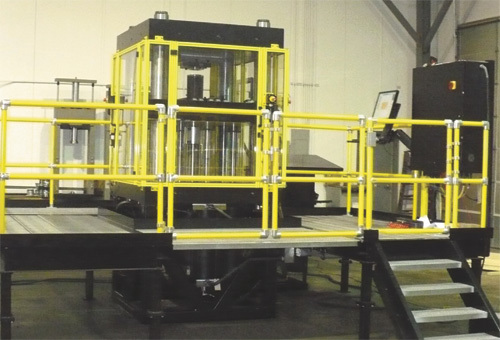 Interlaken, Chaska, MN, will exhibit its lineup of production press equipment for hydroforming, elevated-temperature forming and hot stamping, as well as precision testing machines for use in the metalforming industry. The systems are computer-controlled hydraulic press systems with data acquisition. Interlaken also provides services for hydroforming/warm forming and prototyping. Engineers assist customers with all steps of the process, including concept consulting, product design, material selection, FEA simulation and tooling design.